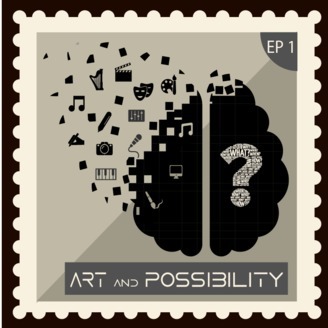 Art and Possibility: Most of those who create Art, quit. The pen runs dry. Self doubt creeps in and they find themselves thinking, "I can’t do this". They put their work aside, and years later dream of what might have been. Join us for a unique take on why we stop and how to find the motivation to get started again. Every week, we discuss techniques that help keep you on track to create the work you have always dreamed of. 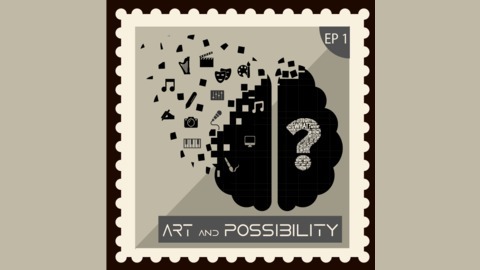 Today on the Art and Possibility we discuss the book "Deep Work" by Cal Newport. Is it new and exciting or more recycled reading? Also, "Stop stealing other peoples work". Another Calgary Artist Scandal rocks the city. And Keith Andrews finds a new way to share his work.